Classic floral oriental fragrance launched in 1995. 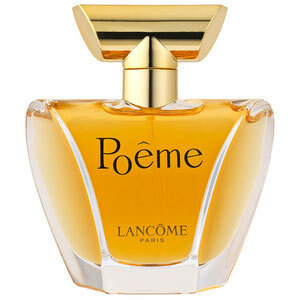 The structure of Poeme is original, does not follow classic structure of top, middle and base notes. The notes of the composition are appearing alternately, like echo. The composition features intoxicating Himalayan blue poppy, white and yellow flowers (mimosa, rose, freesia...) and vanilla flower. 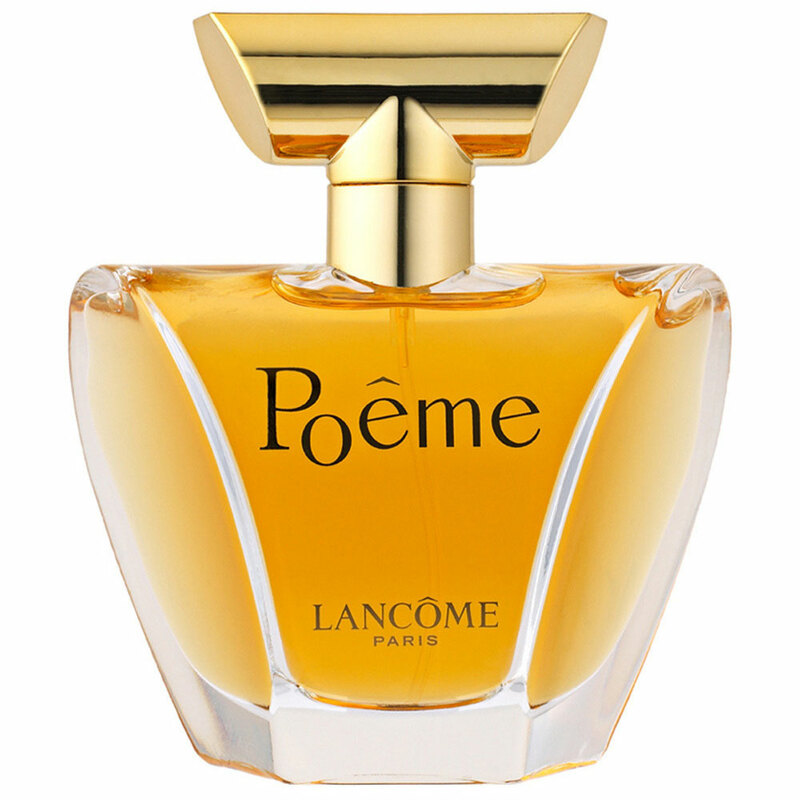 Poeme is a poem in the world of perfumes; the contrasts of bitter and sweet create a special sensual aura. The bottle with this miraculous bitter honey is a synthesis of the contrasts â€“ attractive curves and straight lines. The nose behind this fragrance is Jacques Cavallier.